UW Botanic Gardens facilities will be closed beginning at 12:30pm on Friday, February 8, and continuing through Sunday, February 10. Our facilities and programs are being impacted by anticipated inclement weather. Please check back on our Facebook and Twitter pages for updates going into next week. 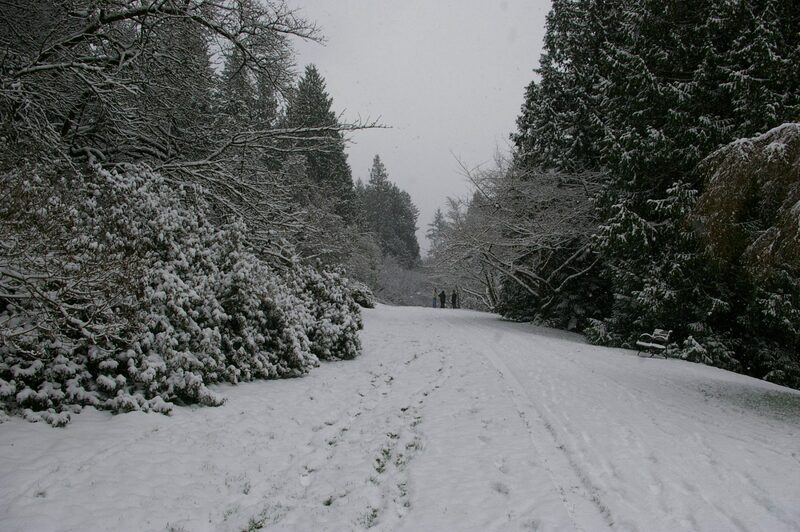 Washington Park Arboretum impacts: The Graham Visitors Center will be closed starting at 12:30pm Fri., Feb. 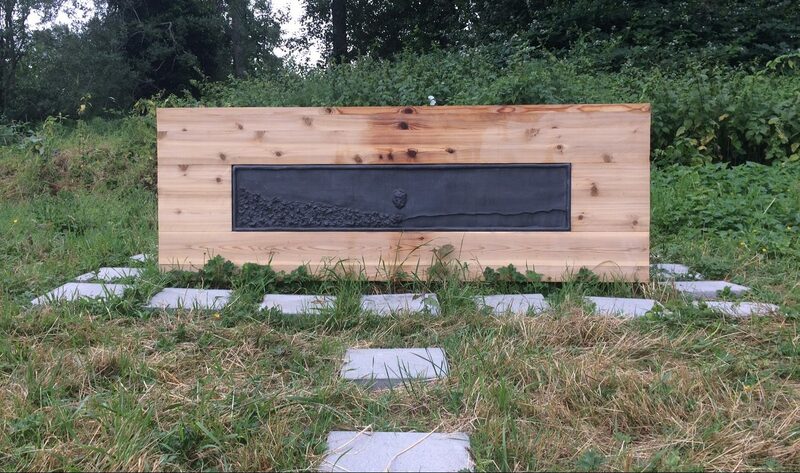 In early summer 2017, Connor Walden, a Master of Fine Arts candidate at the University of Washington in 3D4M (3-dimensional Forum), jumped from concrete into the refreshing water of the Gulf of Mexico, cutting his foot on a sharp oyster shell. When Walden talked with his doctor about the cut, he learned that it was possible that he could contract a fatal infection from it. 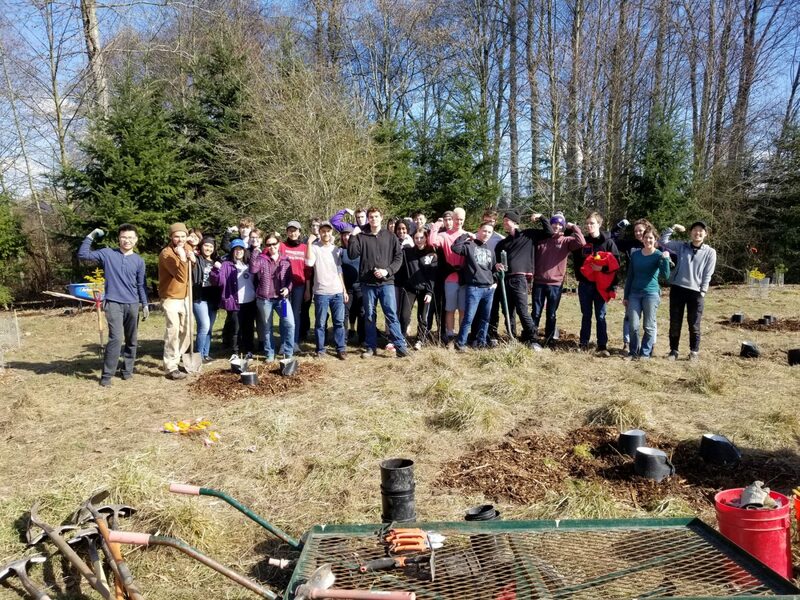 Joe Neumann is completing a Master of Environmental Horticulture degree program at the University of Washington. 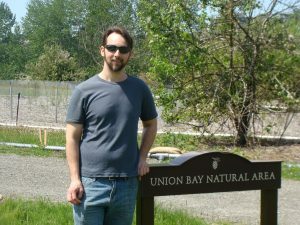 He’s been working to restore different sites in the Union Bay Natural Area along the western shore of Lake Washington at the Center for Urban Horticulture. 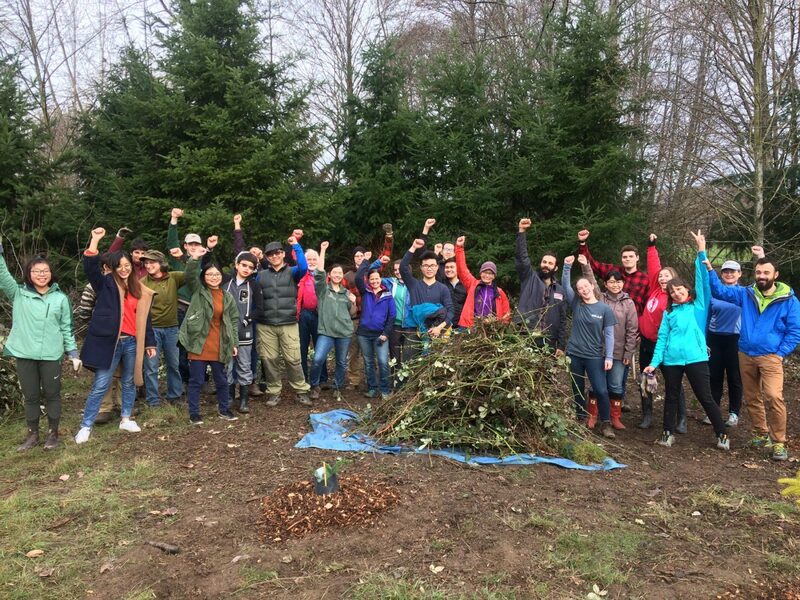 The restoration project includes clearing invasive plants and establishing native plants on three main sites to create healthy habitats for plant and animal life.